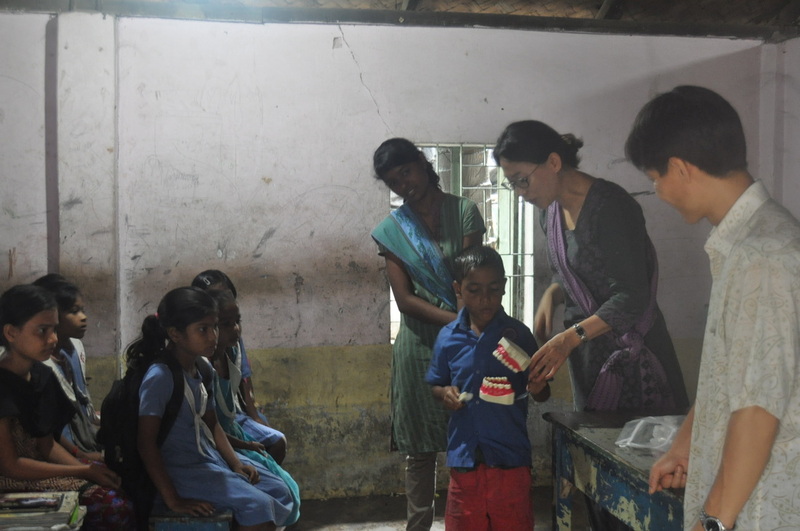 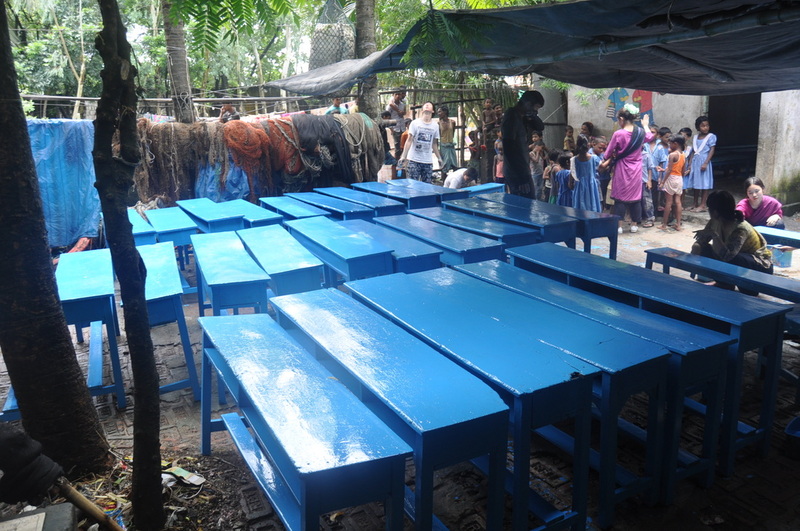 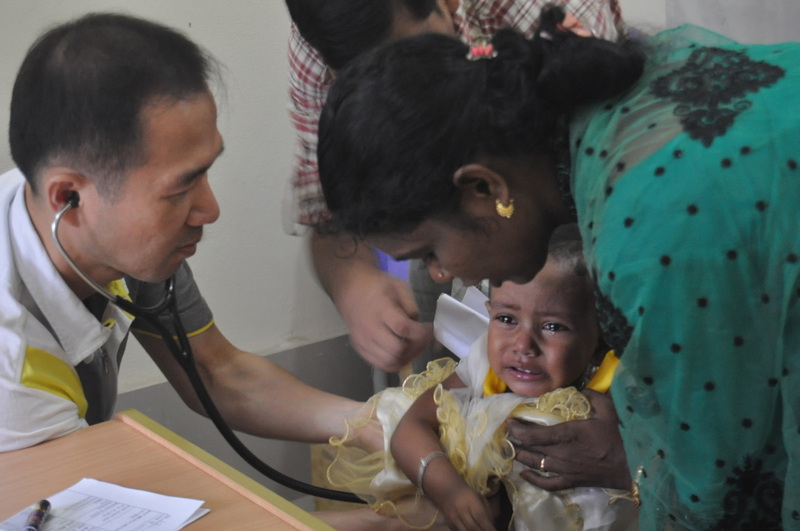 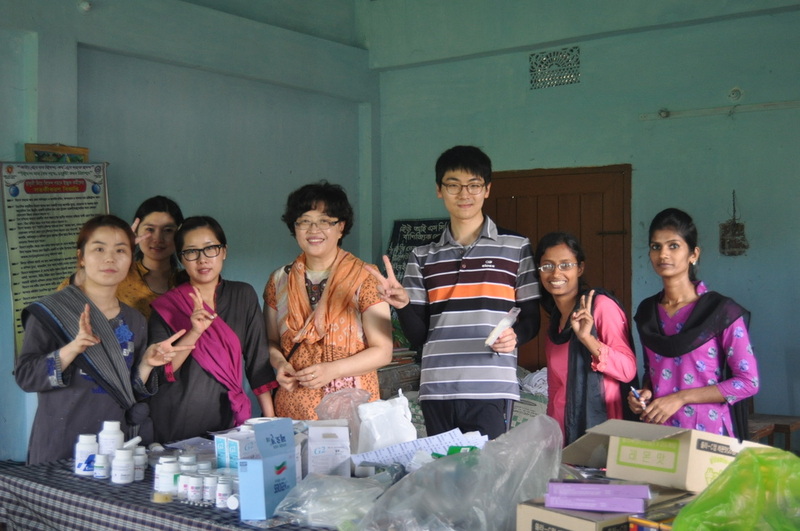 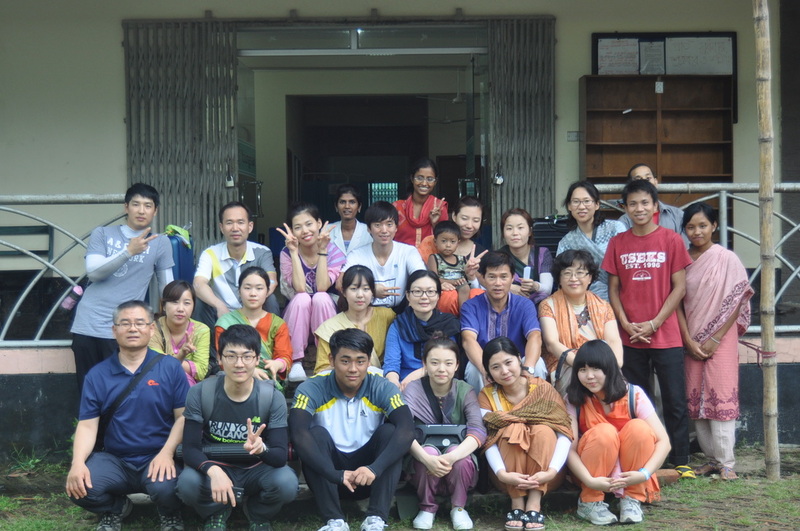 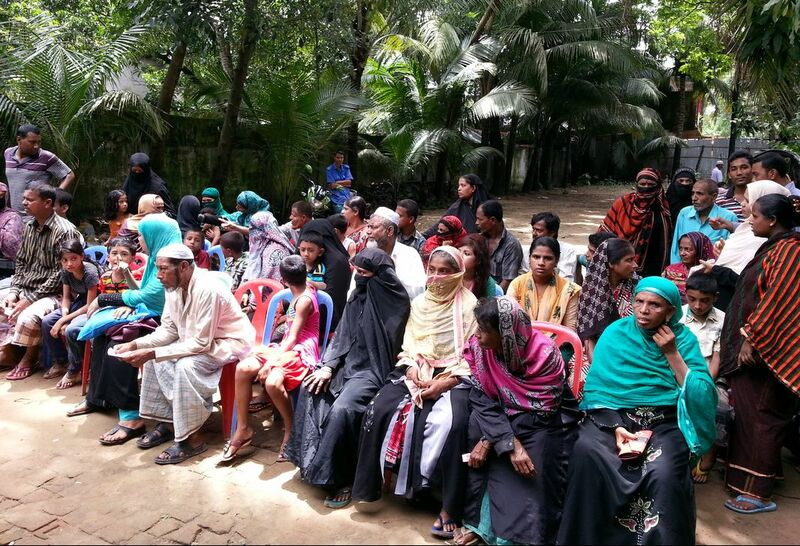 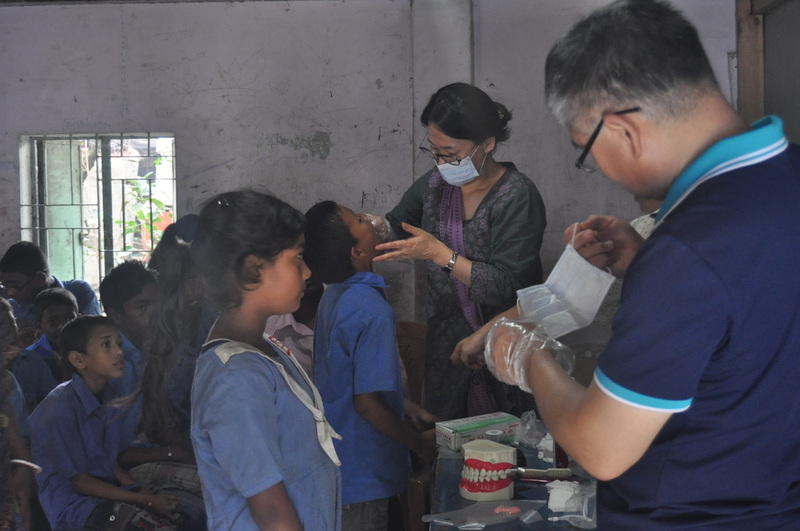 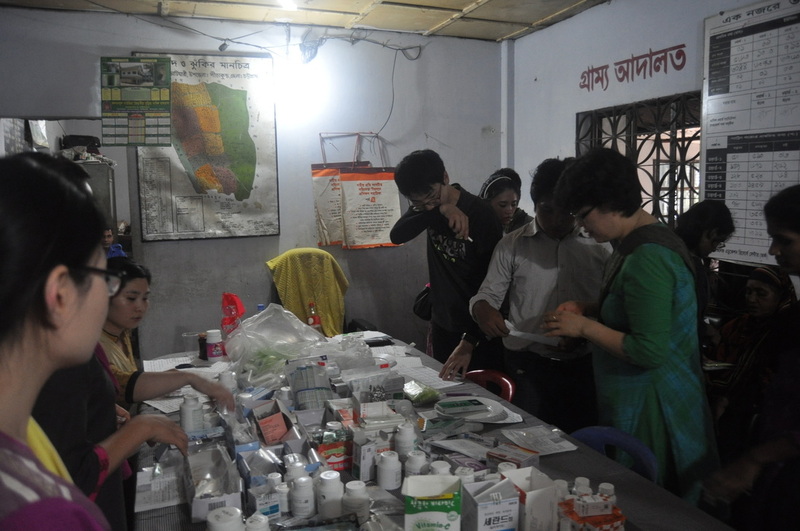 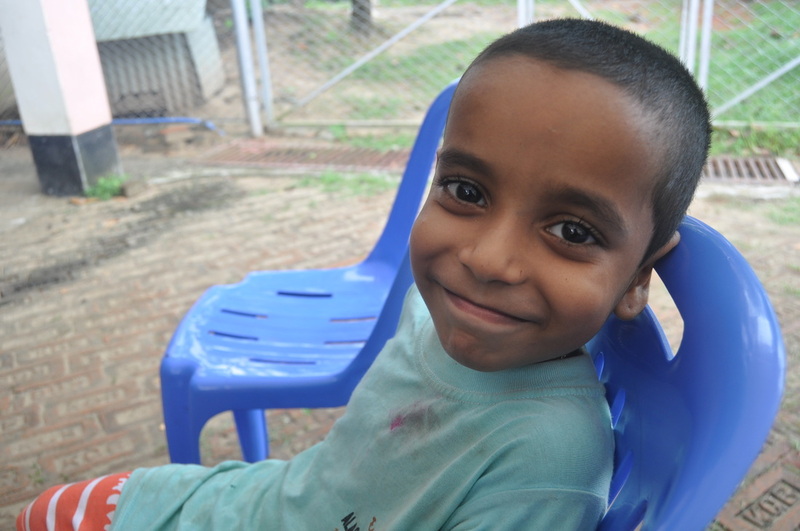 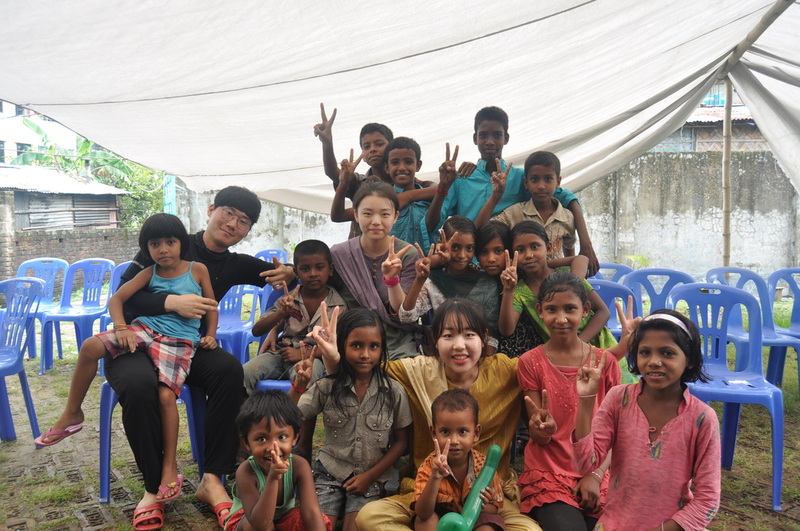 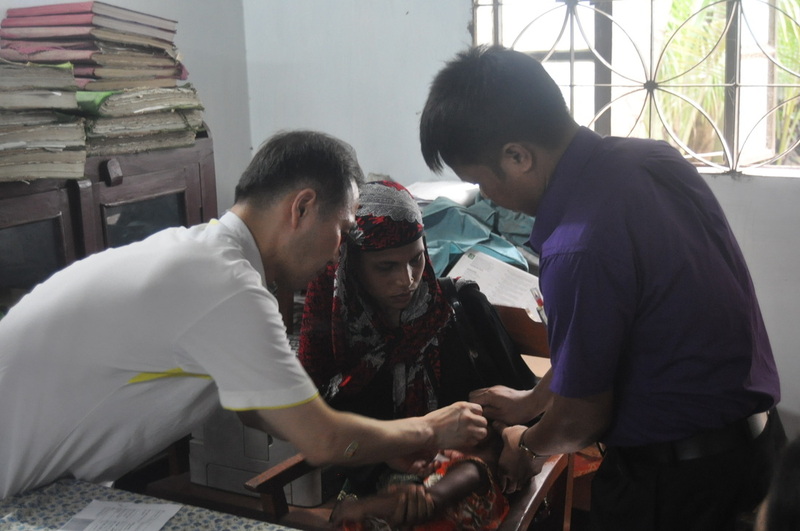 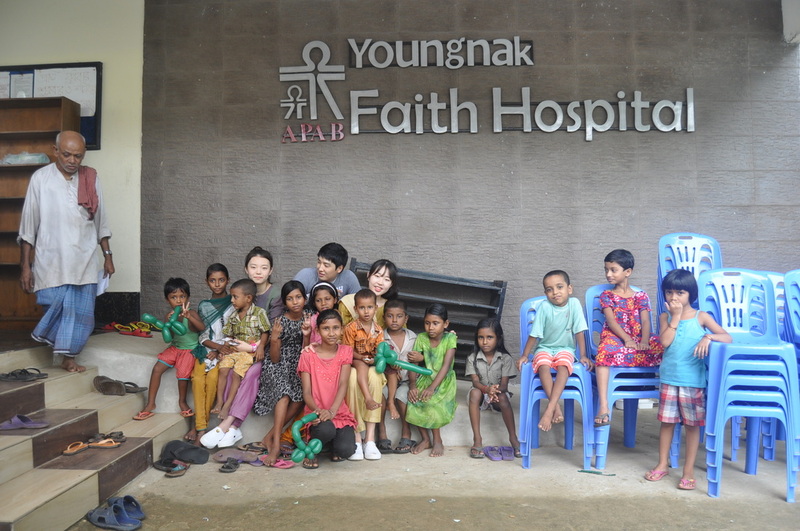 In 2014, I participated in a medical outreach program to support the medical service provided by the Korean practitioners for local patients from Moorong and Battiari villages in Chittagong, Bangladesh. 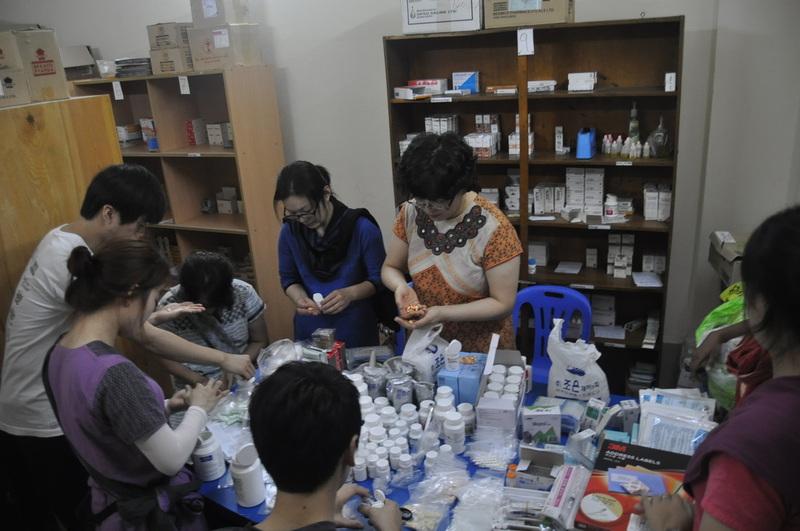 I assisted the pharmacists with compounding medicine and translated their instructions on medications into English, so that the local nurses could explain the directions to the patients. 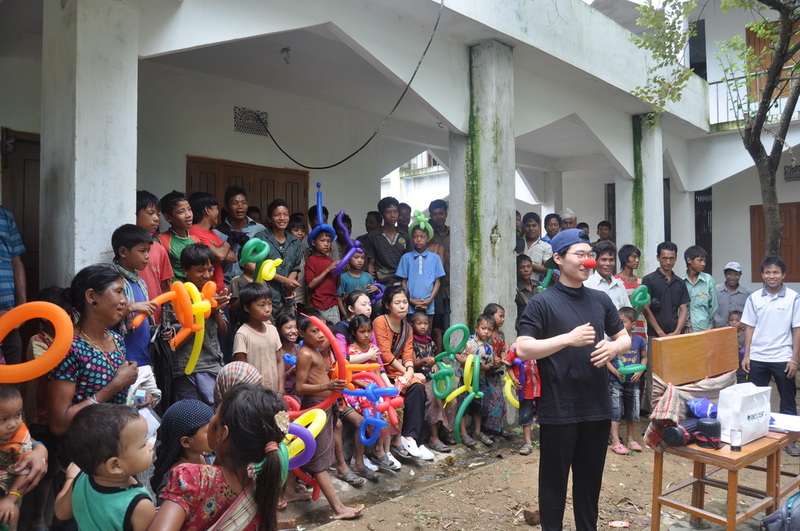 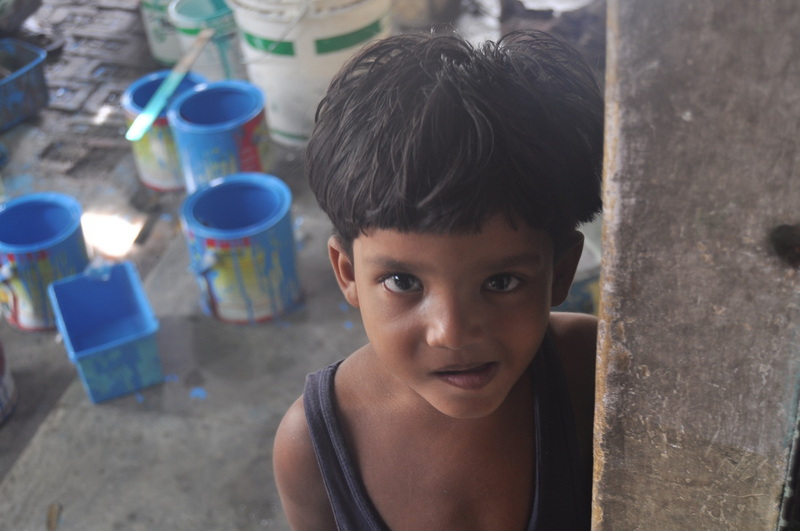 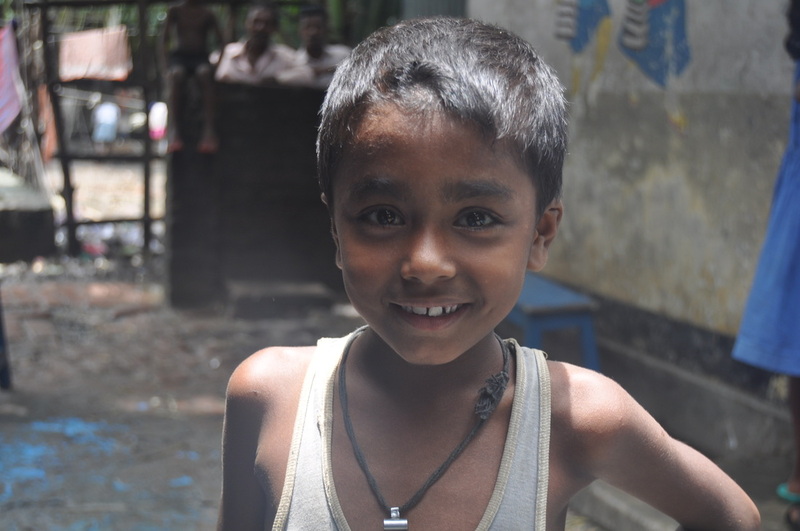 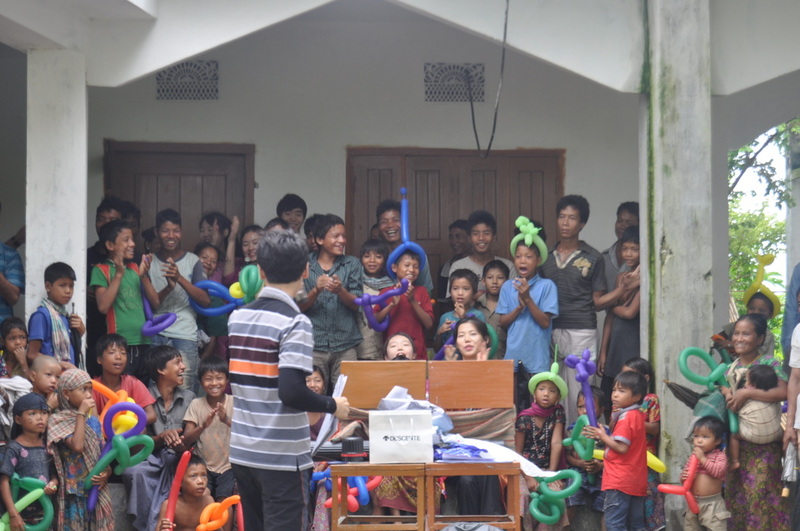 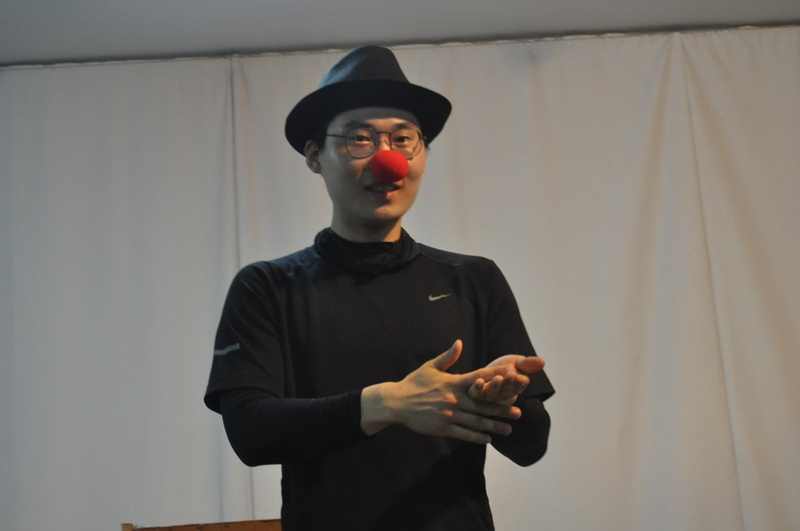 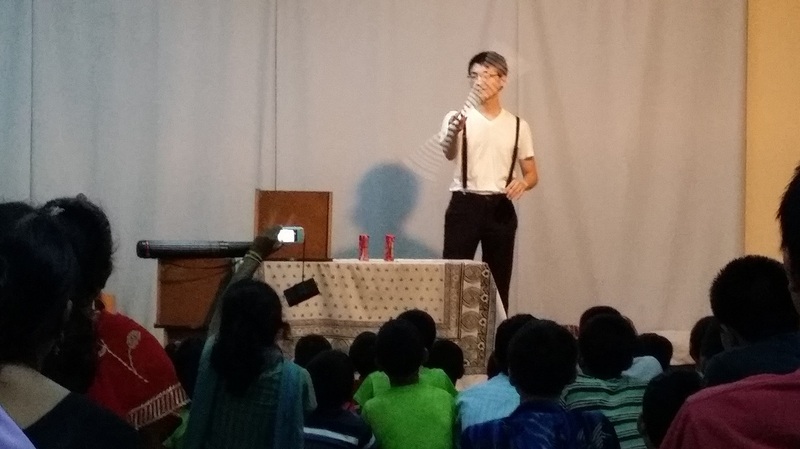 Visiting orphanages and schools, my colleagues and I cared and amused children by performing a play and a magic show, which conveyed our message of love and hope for them.